A bespoke mountain lodge in the heart of the Catskills, Scribner's reopened last year following an extensive renovation. 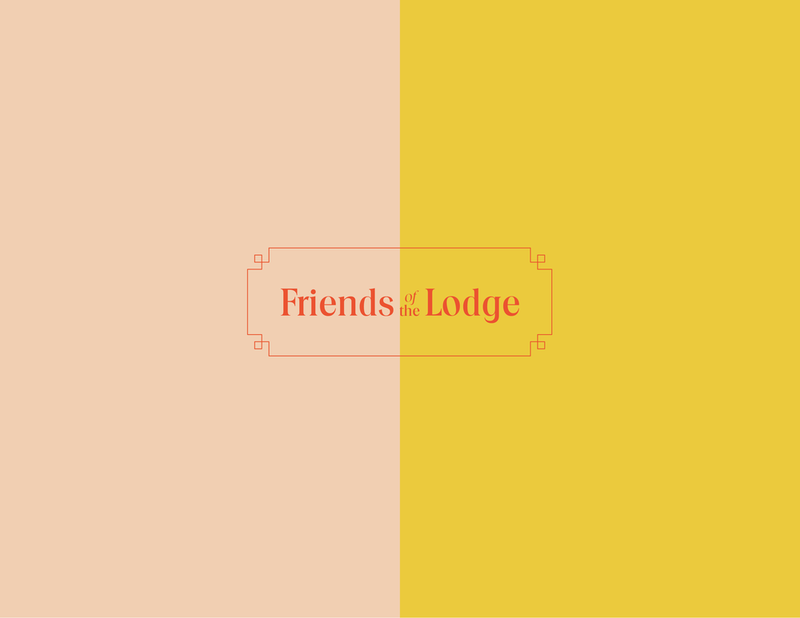 With thoughtful design, friendly service, and delicious food and drinks, the lodge is the perfect basecamp for urban explorers. I worked with BEST to concept & design their events, programs and general marketing materials beginning Winter '17.